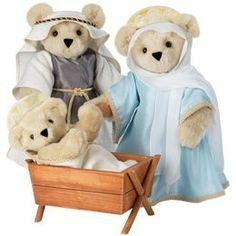 A Nativity Teddy Talk has been added to the Teddy Talk Post. Open the Teddy Talk post from the link above and then download the resources you need. 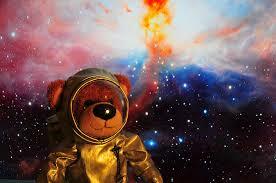 Please find below additional links for Space activities for Teddy Talk with supporting Powerpoint presentation and PDF file of words and visuals. Thanks to Caroline from Crown for sharing these. EAL Highland have developed some Smartboard Resources to support Teddy Talk and Big Bear Banter activities. Sadly, the file type cannot be imported into the Blog so if you would like a copy of any of these please contact peter.fenton@highland.gov.uk with your email address and which resource you would like to see and he will send it on as an attachment. If anyone develops their own Smartboard resources then please share with Peter. Thanks. Our Teddy Talk activities for nurseries have just grown up! 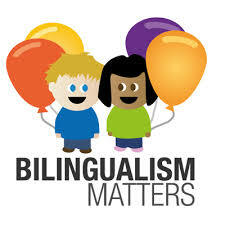 Big Bear Banter is a series of activities for pupils in P1 to P3 who are new to English. They include flashcard activities, story activities and using songs and rhymes. There are a host of different topics and links to further resources. Click on the link to download. 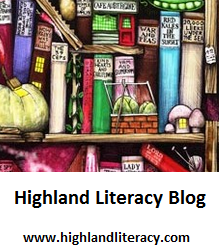 As always if you find additional resources or make up your own topics then please share them with us and we can publish them on the EAL Highland Blog. If you are looking for further topics for Teddy Talk we have just posted the following on the Teddy Talk Topics Table (link below). Suggestions for further topics always welcome . 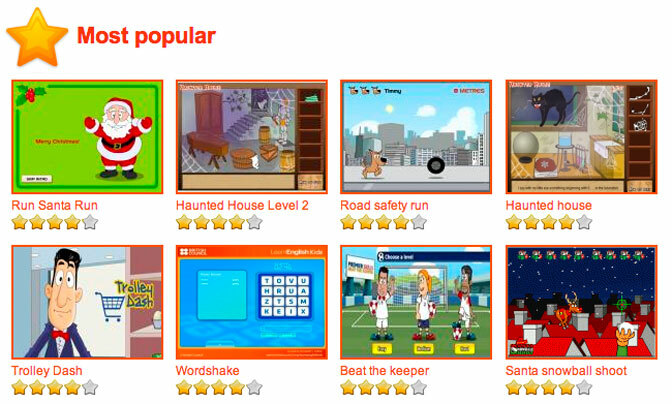 Simple games for developing English, created by an EAL teacher.